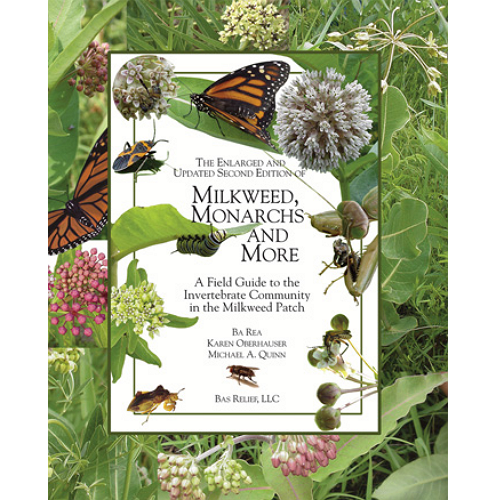 A diverse natural community thrives in the milkweed growing along our highways and woodland edges; in our open fields, fragmented prairies and vacant lots; and in our lovingly tended gardens. 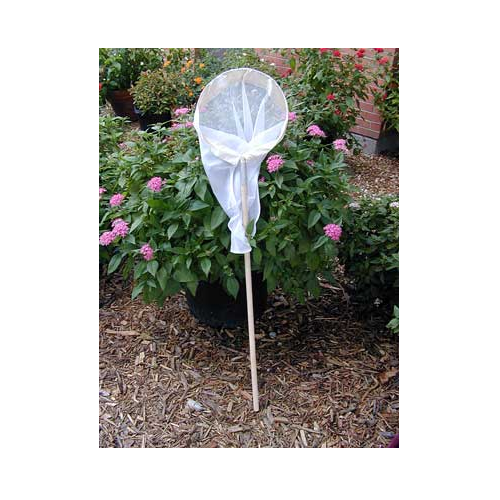 Several kinds of insects depend on milkweed as a food source. 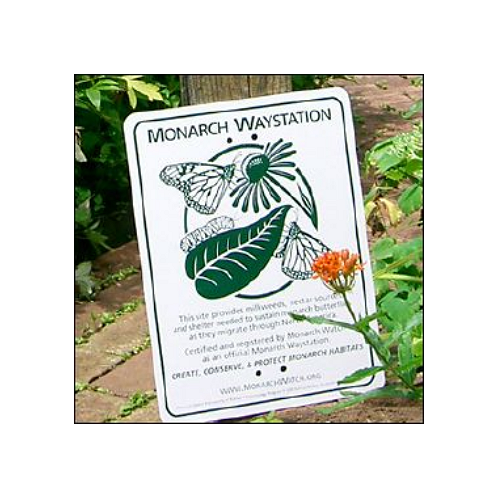 The best known of these are the monarch butterflies whose late summer generation graduates from milkweed nurseries all over North America to join in an impressive migration. Some fly as far as 4800 kilometers (3000 miles) from the northern United States and Canada to the mountains of Michoacan, Mexico. 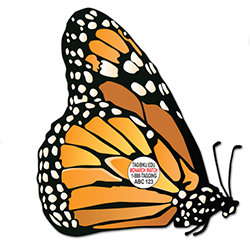 That incredible accomplishment by such a small, seemingly delicate creature has captured our imaginations and awakened many of us to the milkweed community. 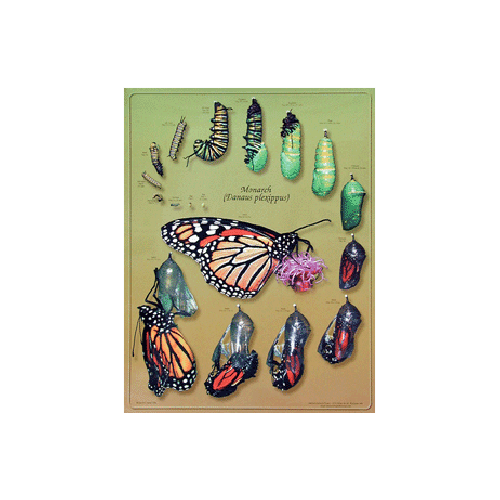 In the six years since the publication of the first edition, Milkweed, Monarchs and More has found its way into classrooms, homes, and nature centers. 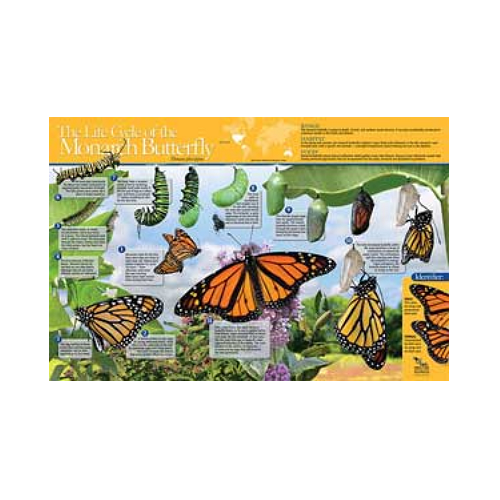 The larger type and pictures are in response to requests for a larger format - more classroom friendly for student reports and easier on older eyes. 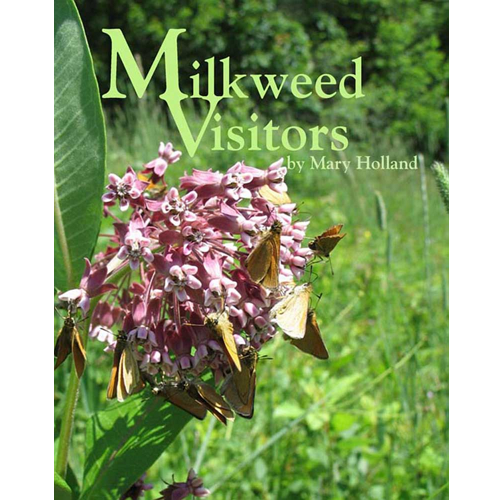 We've also updated many of the sections, and added more information on milkweed. We hope you enjoy it!